Mr Rights investigation reveals that, Saheed Osupa earns over N312 million annually from performing in shows alone. This is apart from the cash usually spread on the artist while performing. However, investigation reveals that, the cash usually spread at shows, is sometimes far above the fees collected for performance. 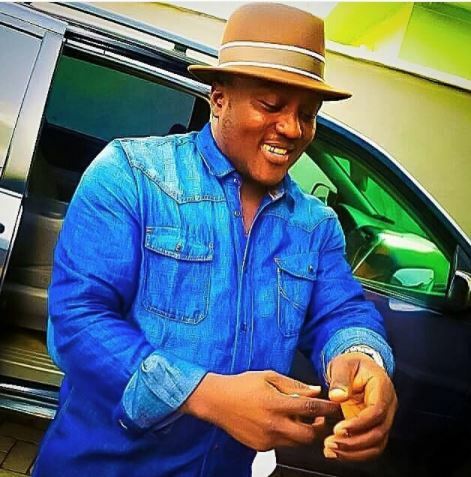 A careful peruse of Saheed Osupa’s facebook page indicated that, on weekly basis, the artist perform in an average of 4 shows and going by his performance fee, which is valued at N1.5 million, Saheed Osupa earns an average of N312million as performance fee annually. In addition to his performance fee, Saheed Osupa equally earns money spread at shows, which is somethings more than the performance fees, depending on the caliber of guests at the event. This brings in an average of N100 million to the king of music. Furthermore, the artist also makes additional income from selling video of his live performances, which is usually contracted to marketers and producers. This rakes in another average of N50 million. This is not to mention income earned through releases of albums, which is mostly multiple releases in a year, endorsements for corporate brands and organizations such as etisalat, Peak milk and others, public appearances and others. From the above, it is obvious that the artist earn above the stated sum, but due to lack of verifiable facts, Mr rights pegged it as that for readers imagination.